Community matters now more than ever. 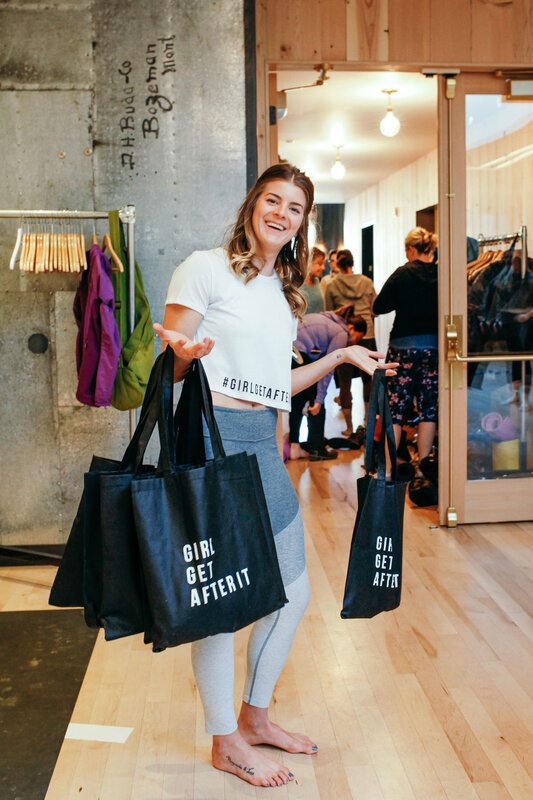 That has been the theme for the past 2 years of my life after diving headfirst into my wellness community and bringing a series of events to life called GIRL TALK. 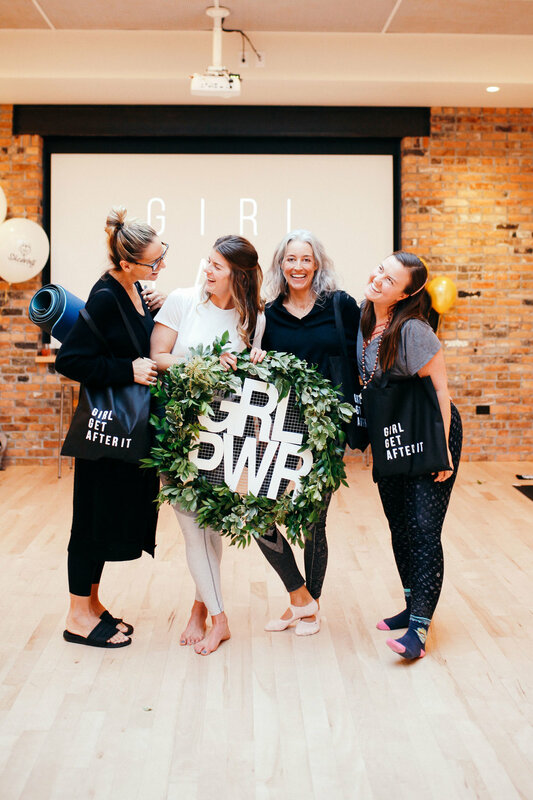 For those of you that aren’t familiar with GIRL TALK, it’s a women’s “sweatworking” event dedicated to wellness, connection, and community. Check out the recap of the first-ever Girl Talk here or the most recent one in New York here. The idea for GIRL TALK came to me while flying home from a conference in New York City in the spring of 2017. This conference had over 500 people in attendance and was geared towards women in the entrepreneurial and digital space. Of course, I met a ton of people, handed out all of my business cards, and got great content, but I walked away feeling like I had truly connected with no one. 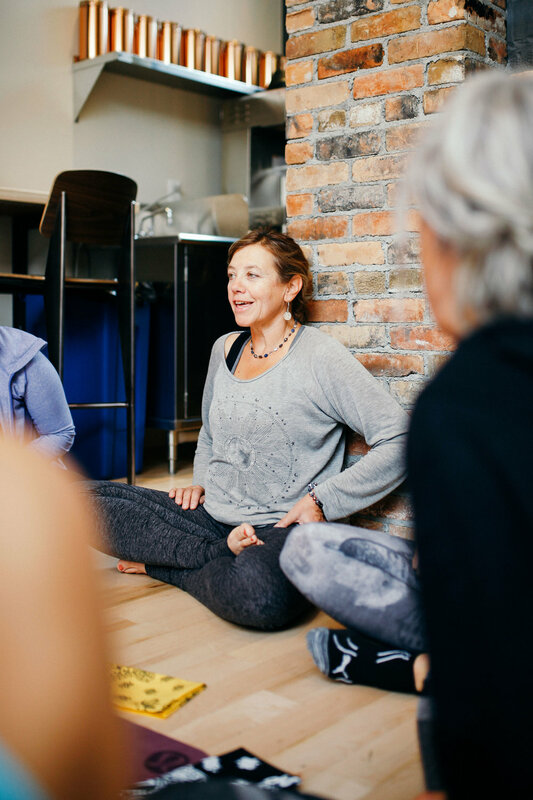 I knew something needed to be created in order to connect like-minded women who are interested in wellness by making connections that fuel both professional and personal growth. So instead of searching for a squad, I created one. That’s how GIRL TALK came about. What started as a daunting idea, has now turned into a thriving community. This last one definitely showed its progression and I couldn’t have been happier with how it turned out. Of course, I learn something new after every single one of these GIRL TALK events. Will they ever be perfect? Probably not. But as long as they serve the people that support it, they are here to stay. 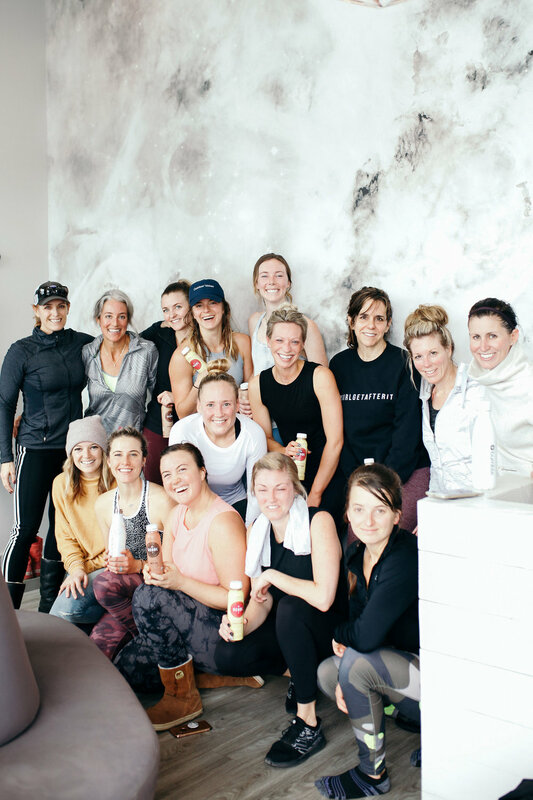 GIRL TALK - BZN was held on October 14th, 2018 at the Rialto in Downtown Bozeman, but we actually tried something brand spankin’ new this year and kicked things off with a Happier Hour ride at Zephyr Cycling Studio the morning before with post-ride drinks sponsored by Rebbl - aka two of my favorite things! The main event kicked off the next morning in the gorgeous upstairs space of the Rialto - our amazing Presenting Sponsor! With the decor in place, vendors set up, and the vibes extra high, it was finally time to get this party started! Every GIRL TALK starts out with some sort of movement in order to get everyone settled into the space. 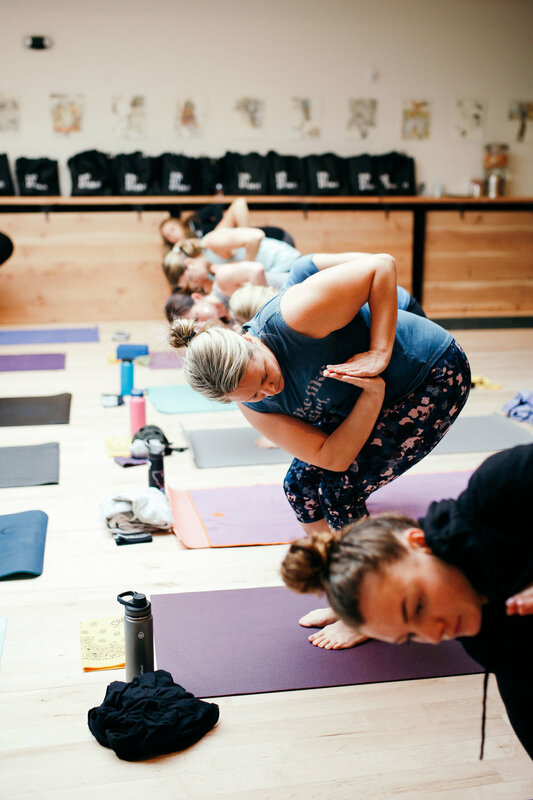 This movement section was a yoga flow led by my friend Nicole Wild who is an amazing yoga instructor in town. We then went right into small group discussion where we broke into four groups of 10 people. There were laughs, tears, hesitations, celebrations, and the like during this time and we really got the chance to meet one another. After small group, it was time to take a break, fuel up, and relax! We had Townshend’s Teahouse on-site serving up Brew Dr. Kombucha. We had Spindrift mocktails sponsored by Club Pilates - Bozeman. 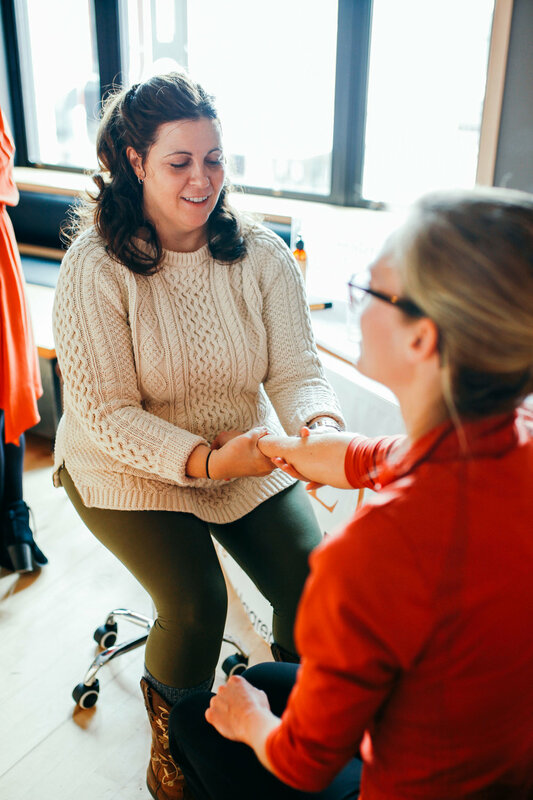 CBD hand massages by Maggie and Nina of Complete Body Works were being done, and Build Your Own Acai Bowls were being created to fuel up for the second half of the event. Fun Fact: Townshend’s Teahouse is actually a GIRL TALK OG and has been supporting this cause since the beginning. So much love for this crew! 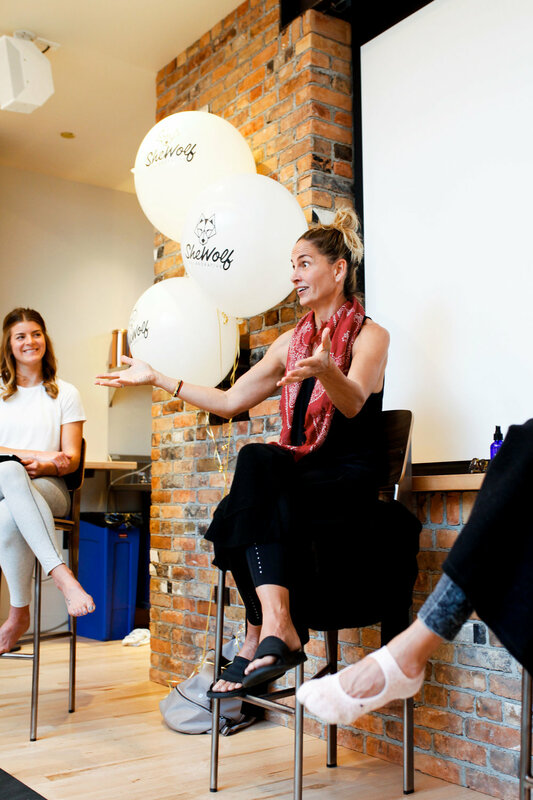 Once everyone got the chance to fuel up, it was time for my favorite part of these events…the panel discussion sponsored by SheWolf Collaborative! On the panel we had Wendy Euler of Goodbye Crop Top, Clara Wisner of Revolutionary Lifestyle, and Megan Ulrichs of Glo Luxury Oils - all badass, Montana women who bring wellness, gumption, grit, and wisdom to the table. We went into questions such as how social media has impacted your life both personally and professionally, what advice would you give others on making the leap into being a full-time girl boss, who your biggest girl boss inspiration is and why, and the biggest piece of advice you would give your younger self. It was a powerful and dynamic panel that brought different perspectives, experience, and multi-generational knowledge to the table. At the end of the event, everyone went home with amazing bags from a plethora of sponsors, both locally and nationally located. Check out our list of contributors here! All of these beautiful images from Girl Talk NYC were captured by one of my dearest friends Kimmie Geer. She’s a wizard and a true, genuine soul! If there’s one thing I learned from GIRL TALK - BZN, it’s that you need to try new things, meet new people, put yourself out there and see what you find, because community matters – now more than ever. So thank you, Bozeman, for everything. Want to attend the next Girl Talk? Hop on the waitlist here.